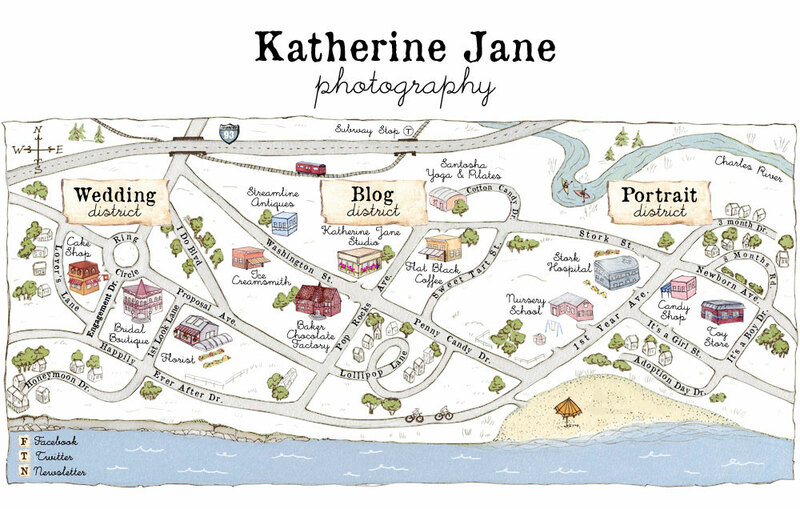 Welcome to Katherine Jane Photography. My studio is known for creating organic and whimsical images and of course stellar customer service. I have a warm living room style studio located in Boston filled with images and penny candy. My work has appeared in publications such as Expectant Mother's Guide, The Knot, Seacoast Bride, Bride & Groom, Photographer's Forum & Elegant Weddings.